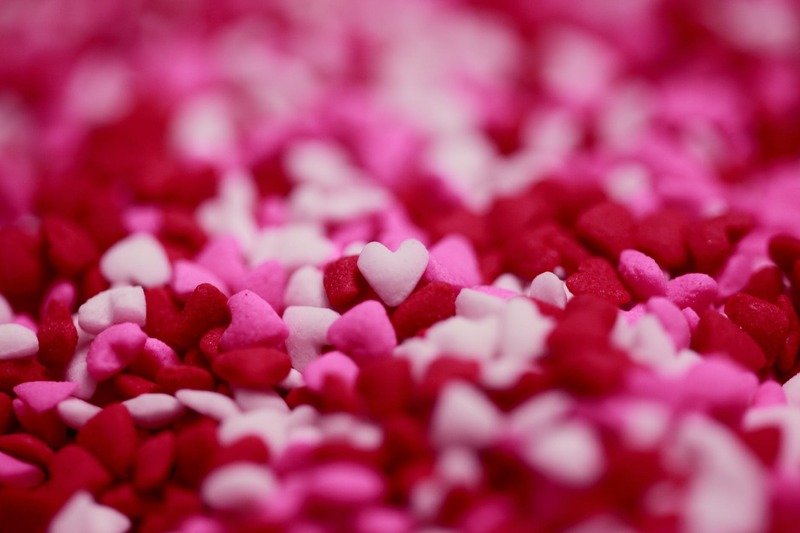 Valentine's Day approaches and brings with it new marketing opportunities. Get inspired with these campaigns and continue to delight your leads in an Inbound way. Each year the market's competitiveness increases, stimulating (a lot) the companies' creativity to produce more engaging and cost effective campaigns. The results are visible: seasonal campaigns are becoming more sophisticated and never cease to amaze us. Inspire yourself in our selection and start preparing yours. Establishing moments of dialogue is one of Inbound's most important strategies, and User Generated Content is one of the biggest blessings of Social Media. On Valentine's Day, T-Mobile used the power of User Generated Content and encouraged all of its potential customers to send a break-up letter to their mobile operators explaining why they were leaving them for the best T-Mobile service. What a fun and out-of-the-box way to harness the creativity of your users on this date! A kissing contest on Valentine's Day and lipstick at a premium? This is what the Body Shop proposed to its clients in an Instagram post. 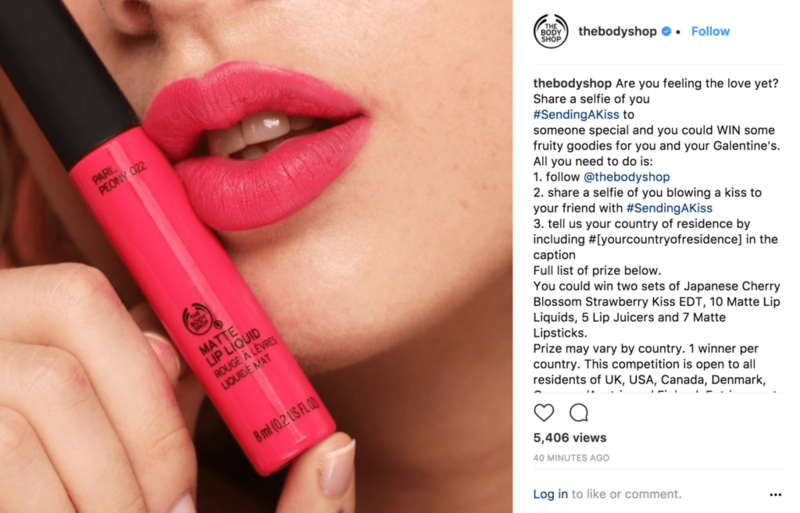 All that the competitors had to do to qualify for the "fruity" award was to follow the Body Shop on the social network and publish a photo blowing a kiss with the hashtag #SendingAKiss. Of course the hashtag went viral and managed to be the center stage for a good bit. This is a simple example of how Inbound conversations can grab the attention of your customers. If there is a company that doesn't really need much Marketing that would be Google, however, we already know that this is not where the Inbound sales cycle ends: you have to delight your customers (in this case, users) every day. With that in mind, Google launched a campaign consisting of a short and simple video about a love story told through search queries. If you want to remind your customers why they chose you, this is the way to go! Customization is not just about adding the first name of the recipients to your emails. In fact, there is an endless list of things you can do using personalization tokens and Marketing Automation. This Tiffany campaign is not recent, but it is extremely cost effective and amazingly simple, thanks to a little automation. 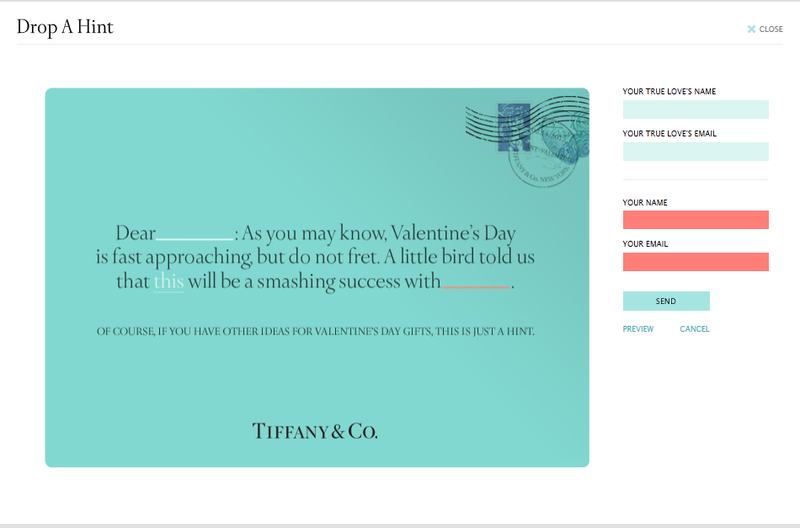 A few days before Valentine's Day, visitors to Tiffany's website could press a "Drop a hint" button to send a personalized e-mail to their better half with the product they liked the most. A "subtle" way to help your partner chose your gift for Valentine's Day. Do you know how Inbound Marketing can help you in 2019? Talk to us and make your Marketing relevant!